Lightinthebox offer a fine selection of men’s hoodies & sweatshirts tailored to make a fashion impression. A variety of lively colors and prints make them a wardrobe staple. 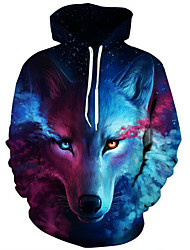 With Lightinthebox handpicked collection, finding high-quality hoodies and sweatshirts has never been easier. 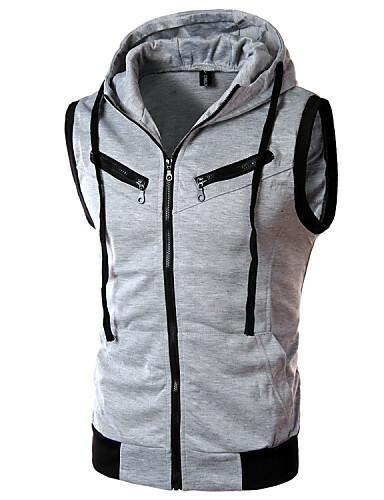 men’s hoodies - A type of casual jacket with a hood. 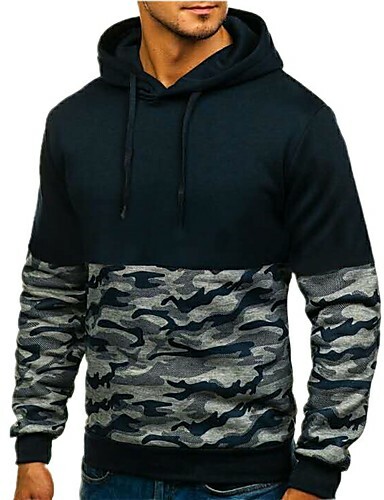 We offer an extensive assortment of hoodies in versatile patterns like geometric,camouflage, animal print, and more. 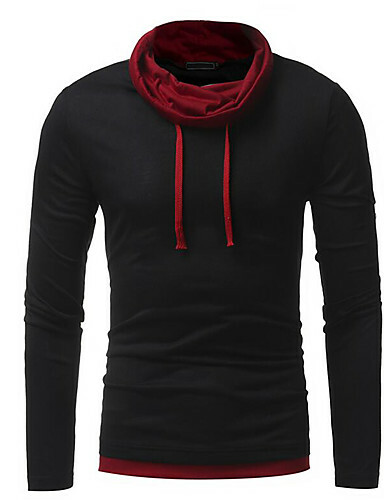 All our hoodies are made from premium fabrics will make you look effortlessly cool In any sports situations. 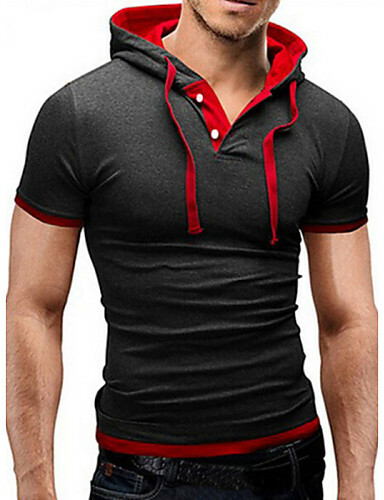 men’s hoodies & sweatshirts - Sweatshirts - A loose warm piece of casual clothing, usually made of thick stretchy cotton, which covers the upper part of your body and your arms. 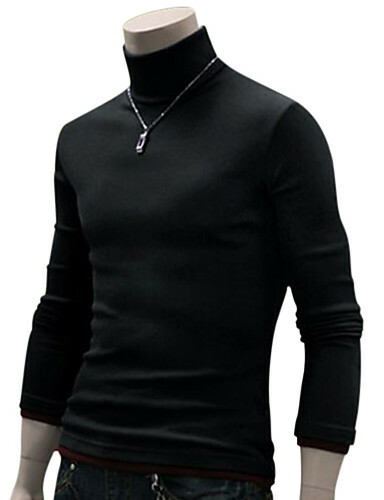 We provide you with an impressive selection of sweatshirts with personalized patterns. Our sweatshirts will add a dash of fashion sense to your ensemble. 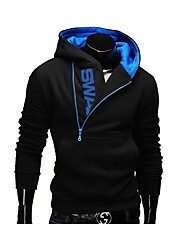 For all those stylish shoppers, we offer a variety of popular styles of men’s hoodies & sweatshirts. 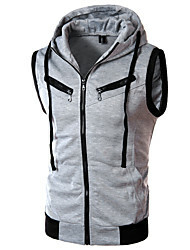 All men’s hoodies & sweatshirts in various styles bring you different sporty fashion style. Every print design is unique, giving you plenty of options to choose from. More than anything, We had the price and quality guaranteed by our strong supply chain from the factories to our customer directly. 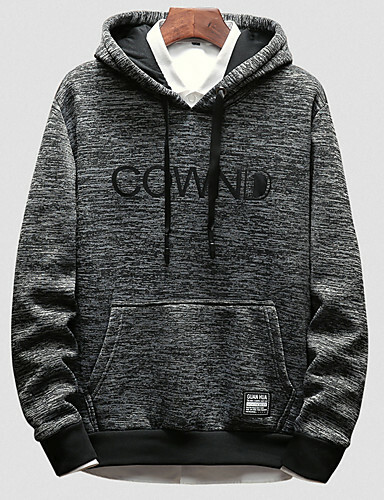 Every people need to refresh his outlooks time to time.Create numerous styling possibilities with our men’s hoodies & sweatshirts in a variety of details. 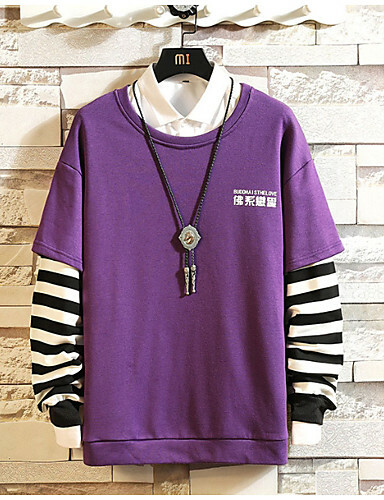 Keep in the trend, be the fashion icon, you can start a happy sporty fashion trip with Lightinthebox.